FRIDAY, Feb. 8, 2019 (HealthDay News) -- Since 2008, there has been an increase in the number of U.S. adults with awareness of heart attack symptoms and knowledge of the appropriate response to a heart attack, according to research published in the Feb. 8 issue of the U.S. Centers for Disease Control and Prevention Morbidity and Mortality Weekly Report. Jing Fang, M.D., from the CDC in Atlanta, and colleagues analyzed data from the National Health Interview Survey to assess changes in awareness of heart attack symptoms and knowledge of the appropriate response to an apparent heart attack among U.S. adults in 2008, 2014, and 2017. The researchers found that from 2008 to 2014 and 2017, there was an increase in the adjusted percentage of persons who knew all five common heart attack symptoms (jaw, neck, or back discomfort; weakness or lightheadedness; chest discomfort; arm or shoulder discomfort; and shortness of breath), from 39.6 to 50.0 and 50.2 percent, respectively. There was also an increase in the adjusted percentage of adults who knew to call 9-1-1 if someone was having a heart attack, from 91.8 to 93.4 and 94.9 percent, respectively, from 2008 to 2014 and 2017. Persistent disparities were seen in awareness of heart attack symptoms based on demographic characteristics and cardiovascular risk groups. 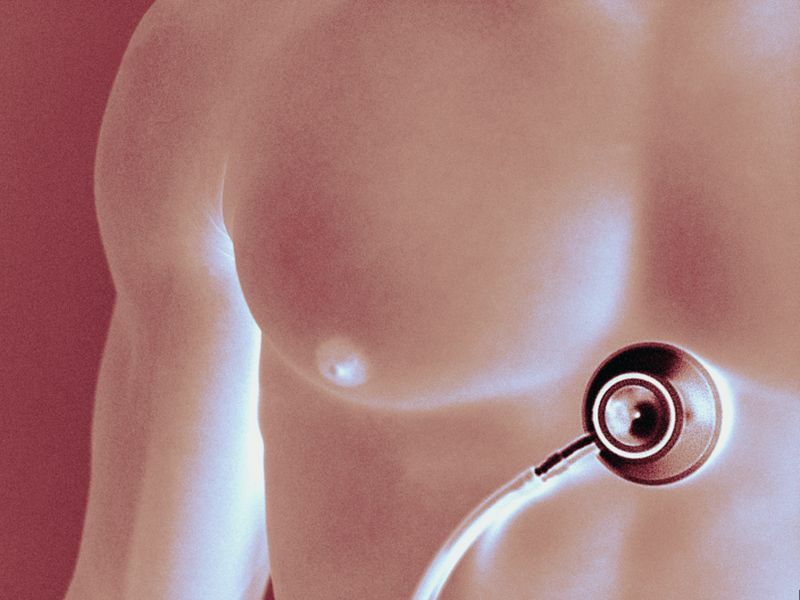 "General knowledge about the symptoms of a heart attack remain suboptimal," the authors write. "Consistent messaging campaigns should be complemented with regular contact with a health care provider because screening and evaluation might lead to early intervention."